Find a dryer vent cleaning company. 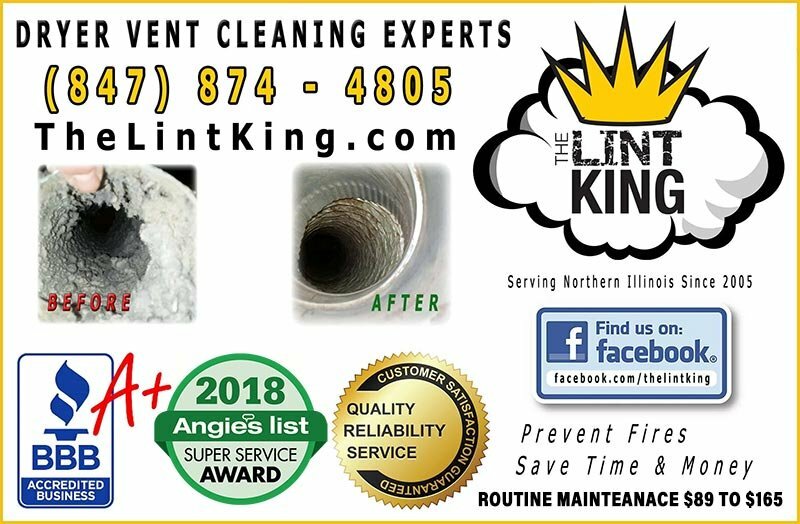 The Lint King Clothes Dryer Vent Cleaning Experts. According to the US Consumer Products Safety Commission, annually, there are 16,500 residential fires caused by clothes dryers. How can we Prevent Dryer Fires? 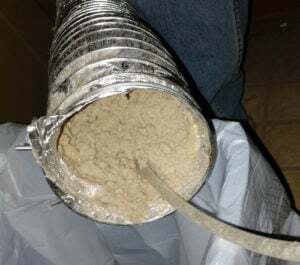 Prevent Dryer Fires in your home! Insure working smoke and carbon monoxide detectors on each level of your home. 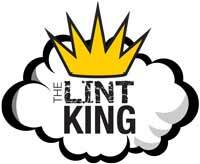 Clean the lint filter every time you use the dryer. Have the dryer airways and duct work cleaned professionally once a year. 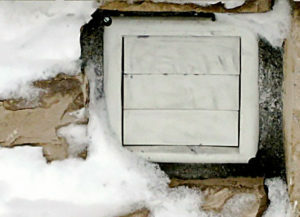 Use metal duct material instead of plastic or vinyl. A dryer should not be used if; nobody’s home, or after you’ve gone to bed. Check electrical, gas, and water connections for damage. These safety tips will reduce your chance of having a clothes dryer fire, but laundry room safety starts with the homeowner! It’s your responsibility to make your home safe. So, how common are dryer fires? Three people died Thursday morning in a blaze that fire officials say began in a clothes dryer, a common hazard. Dryer fires cause about 15 deaths and an additional 400 injuries every year, according to the Fire Administration. 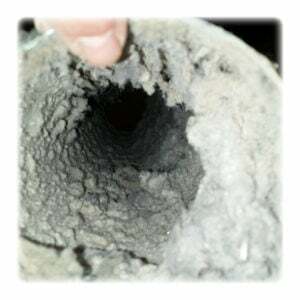 Dryer Vent Cleaning Starting at $89* Call 847-874-4805 for Quote. Addison, Algonquin, Arlington Heights, Aurora, Barrington, Barrington Hills, Bartlett, Batavia, Bensenville, Bloomingdale, Buffalo Grove, Carol Stream, Cary, Crystal Lake, Deer Park, Deerfield, Des Plaines, Downers Grove, Elgin, Elk Grove Village, Franklin Park, Glendale Heights, Hoffman Estates, and all points in between.